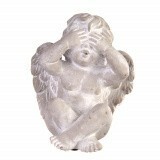 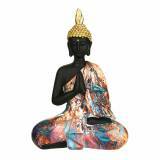 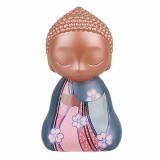 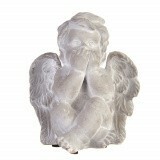 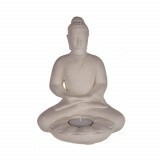 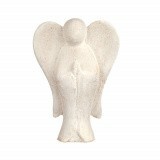 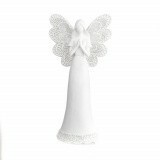 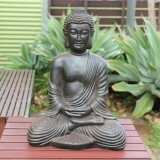 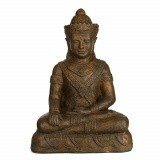 Illuminate your home with Karma Living’s range of Statues. 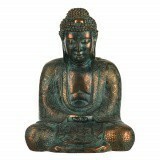 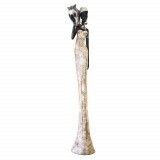 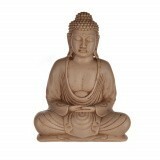 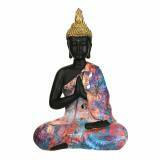 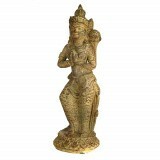 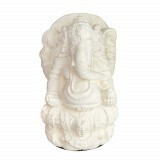 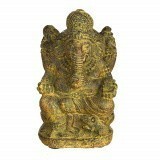 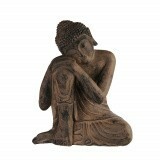 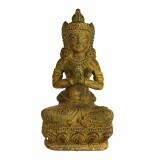 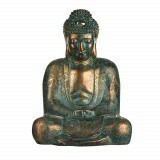 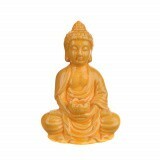 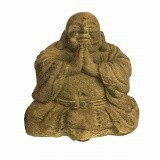 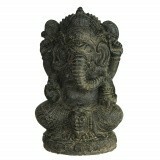 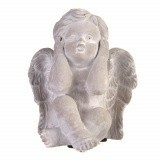 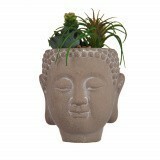 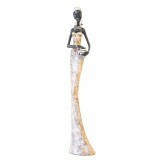 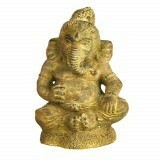 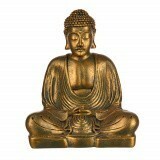 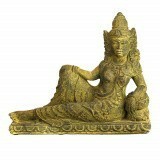 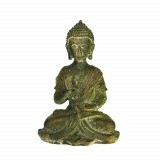 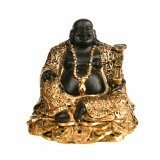 From Buddha and Monk statues to elephants and angels, your décor look will be complete with a statue from Karma Living. 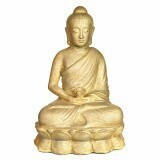 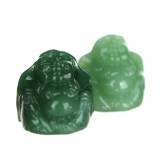 In Feng Shui, placing a Buddha in your home can attract positive chi; the best positions for placing a Buddha in your home are facing the front door, in your meditation space or in your garden. 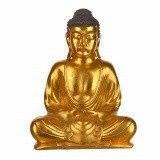 Placing the Buddha on a pedestal or table is recommended, as placing them on the floor can be seen as disrespectful.